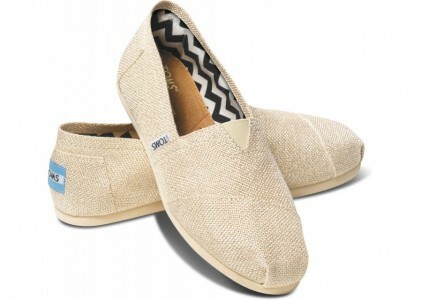 TOMS Extra 30% Off Sitewide with coupon code Tomslovestarget. Cute, casual shoes for the whole family. Shipping is free on orders over $25. Tax in most states. Natural Canvas Women's Classic (pictured) only $48 before code with Free Shipping. 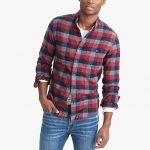 Navy Canvas Men's Classic only $48 before code with Free Shipping.